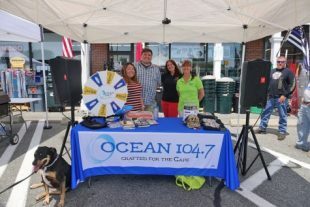 Our Ugly Grill Contest with Ocean 104.7 was a big success! 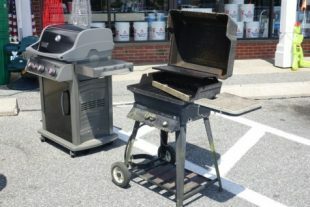 Congratulations to the new owners of a Spirit E-310! 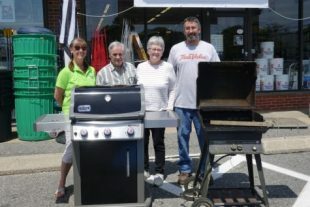 We had a great event – a Benjamin Moore paint demonstration, some barbequing and a yardsale to raise money for Big Nick’s Ride. 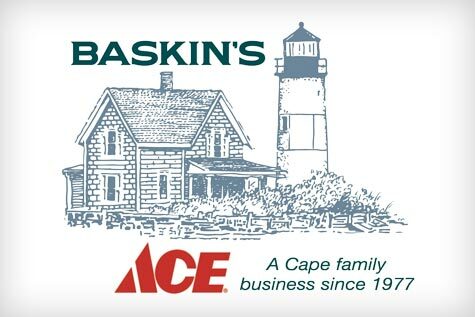 Looking For a One-Stop Shop for Hardware and Paint? Look No Further!